Google has this week formally launched its handy flight booking tool, Google Flights, in Australia. Google Flights allows users to compare flights and prices, with options to search by destination, airline, time and class. This tool has been available for Australians to use for a while, but it appears Google has added some new features for the official launch here. One of these new features is that you can now search for flights simply by googling things like “flights to Cairns” or “flights to New Zealand”. This will come up with a “sponsored” search result from Google Flights with possible flights and prices. 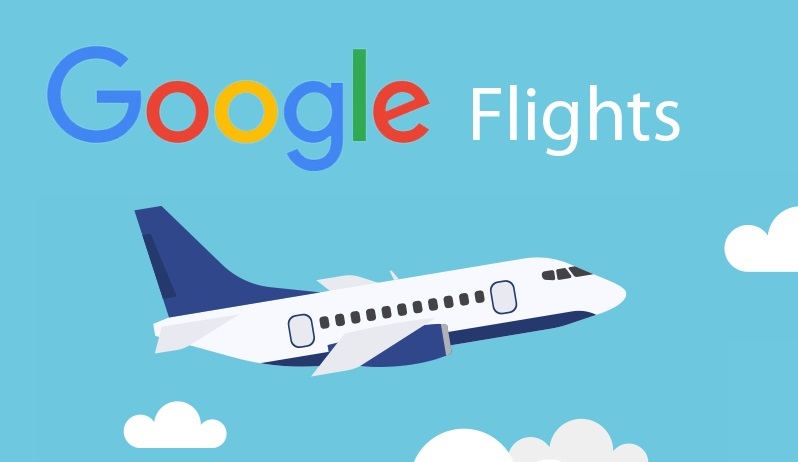 You can also go directly to the Google Flights search engine at google.com.au/flights to quickly and easily compare and book flights. If you’re not sure where you want to fly, you can use the “explore” function to get ideas based on popular destinations. For example, if you want to get away for a holiday next month just choose “July” and a trip duration like “2 weeks” to see the dates with the lowest prices to visit each place. Once you select your departure and return dates, you’ll be presented with a list of “best flights”, which represents the best trade-off of convenience and price. 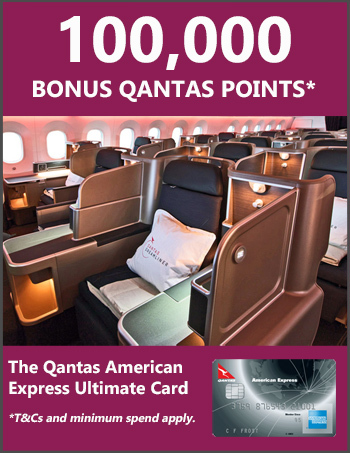 Before you select a specific flight, you may see a notification bar with tips on how to find the best price for this route. You can also track prices on a route and receive email notifications when prices change. For a good discussion of some of the more advanced features, check out this article on Lifehacker.